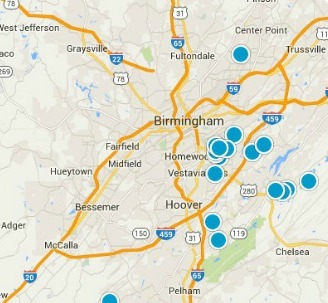 We represent homes and properties throughout the Birmingham area. If you are curious about any of the properties below or would like a personal tour, please contact us today. To see YOUR home listed below, request a free home evaluation and consultation.